One of the most anticipated shoes from Jordan Brand this April is the “Artisan Edition” of the sixth signature shoe of Los Angeles Clippers superstar point guard Chris Paul. 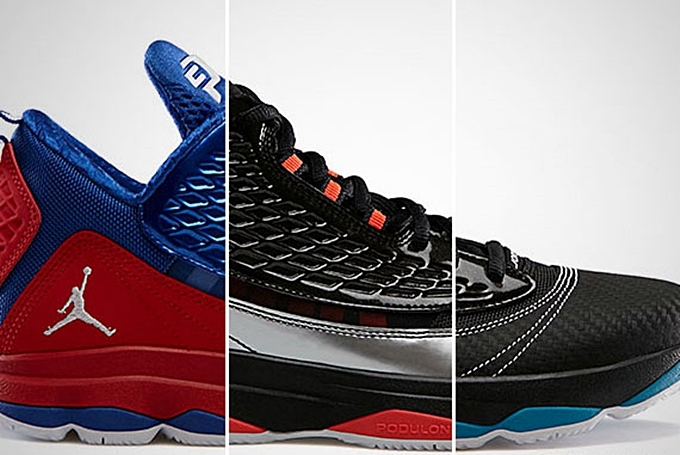 Simply dubbed as the Jordan CP3.VI AE, this kick will come out in three excellent colorways – the Clippers-inspired Sport Red/White – Game Royal, Black/Bright Crimson – White, and Black/Neo Turquoise – White. Considered as the 2013 NBA Playoff shoe of Paul, these three colorways will be released before the playoffs start on April 17 with the retail price set at $125 per pair. Start saving money now and don’t dare miss these kicks!